New York City-based progressive indie-rockers, Gone Quite Mad, announce the release of their forthcoming EP, Neptune. 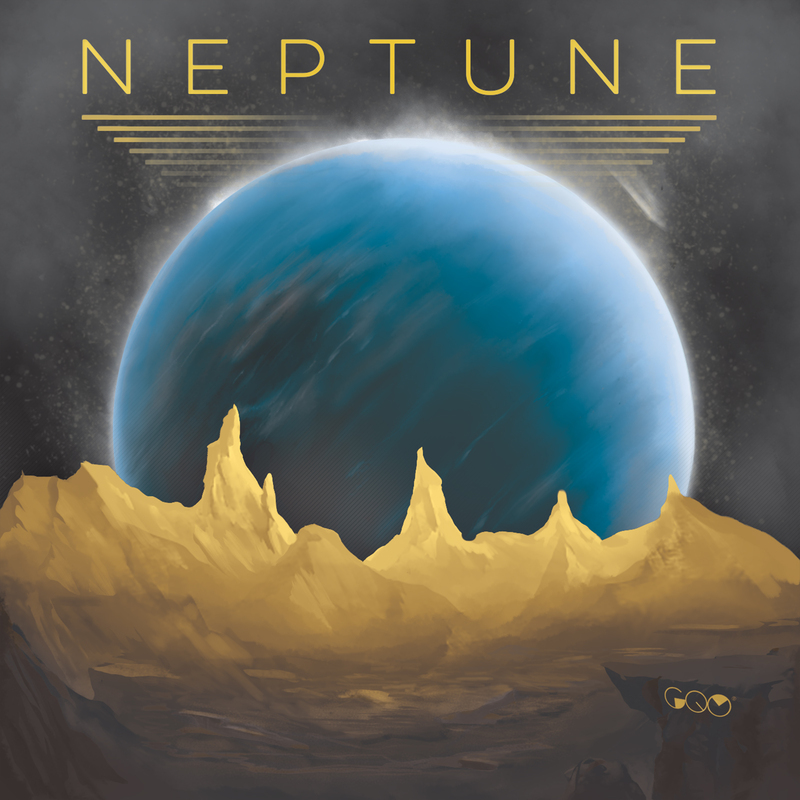 Set for an early 2016 debut, Neptune bears three tracks of progressive-infused heavy rock and jam sounds, revealing influences from Stone Temple Pilots to Incubus. Prog Sphere premiere the EP in entirety; hear it below. Comprised of Christopher Gesualdi (vocals), Nicholas Pascarella (guitar), Joe Kruse (bass) and Steve Remp (drums), Gone Quite Mad began developing as early as 2005, when the core members met at Virginia’s James Madison University. The band – then called Super Octavius – gained popularity by playing over a hundred shows during their time in Virginia, most notably at the college’s Springfest in 2009, before a crowd of 1,500 students. After their graduation, they soon relocated to New York City and began performing under the name Blue Chip Village until 2012, when they eventually settled on the name Gone Quite Mad, a phrase borrowed from the poetry of Charles Bukowski. Since then, Gone Quite Mad has generated their own grassroots following through performances across many of New York City’s well-known stages, including Mercury Lounge, The Knitting Factory, The Studio at Webster Hall and Joe’s Pub. Following the release of Neptune, the band will look to hit the road.